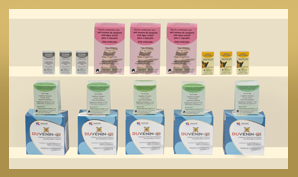 Premium Serums and Vaccines Pvt.Ltd. 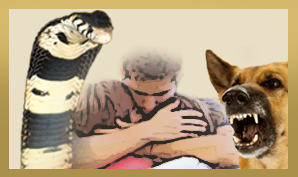 (PSVPL) was founded in 2009 with a specific objective to produce effective and safe life saving antivenom/antitoxin products. 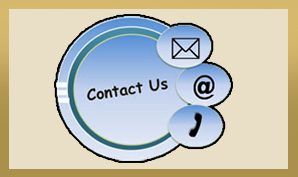 PSVPL is located at Narayangaon about 80 Kms from Pune city. 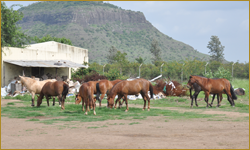 The horse farm spread over an area of 12 acres currently houses 850 equines and is located in agricultural surrounding with clean and pollution free environment which is ideal for animals.